We can selectively remove trees to prepare your real estate property for sale. Leaving premium value trees and taking out the undesirable one creates the optimum conditions for aesthetically pleasing sub divisions and has minimal impact on wild life. Using out special techniques there is no ADEM or EPA permitting required. 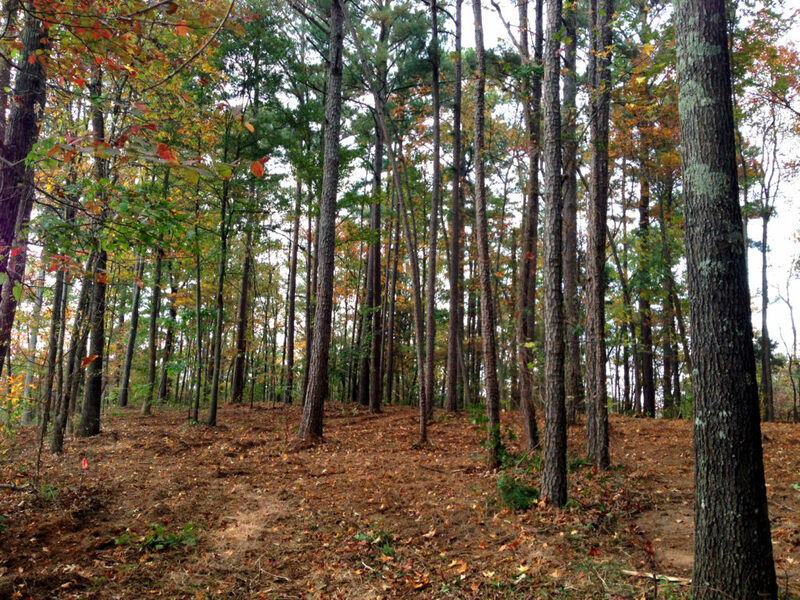 The Park Effect is achieved through Selective Tree Removal which creates more room for trails. The undergrowth is also removed giving the land a nice, clean look. The end result is your own personal park, a peace of nature to enjoy with your family and friends.